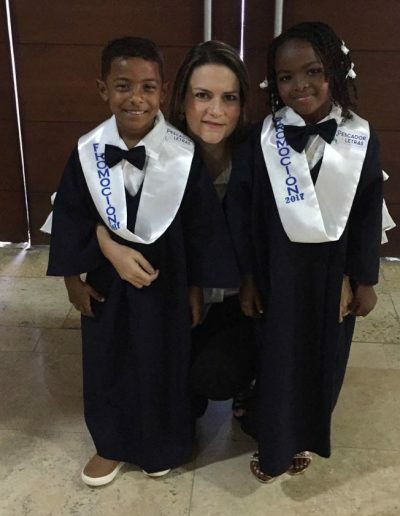 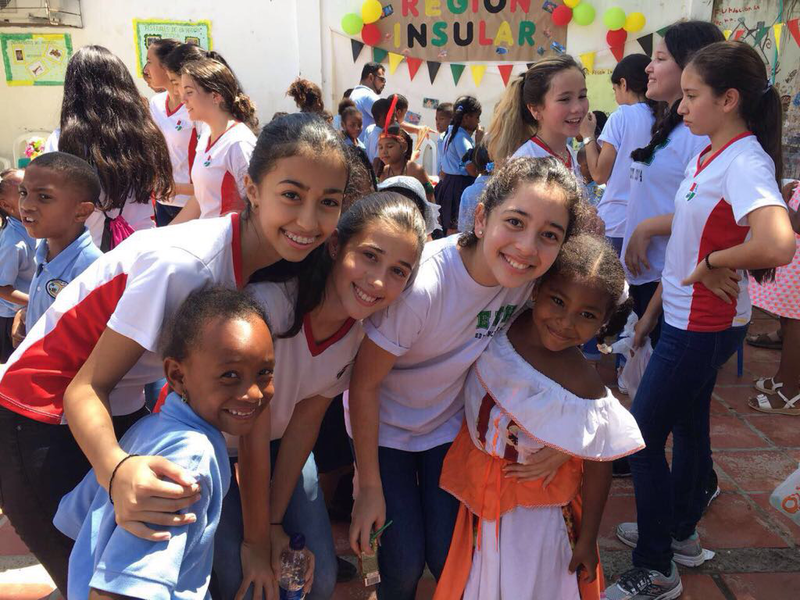 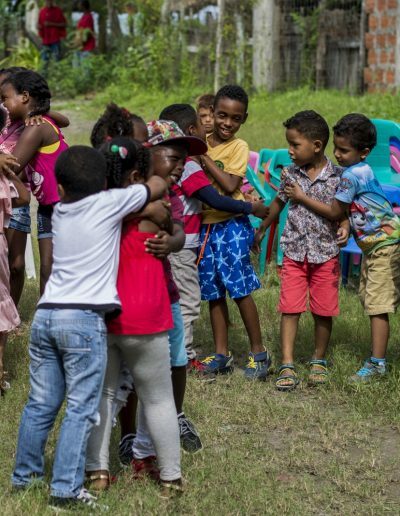 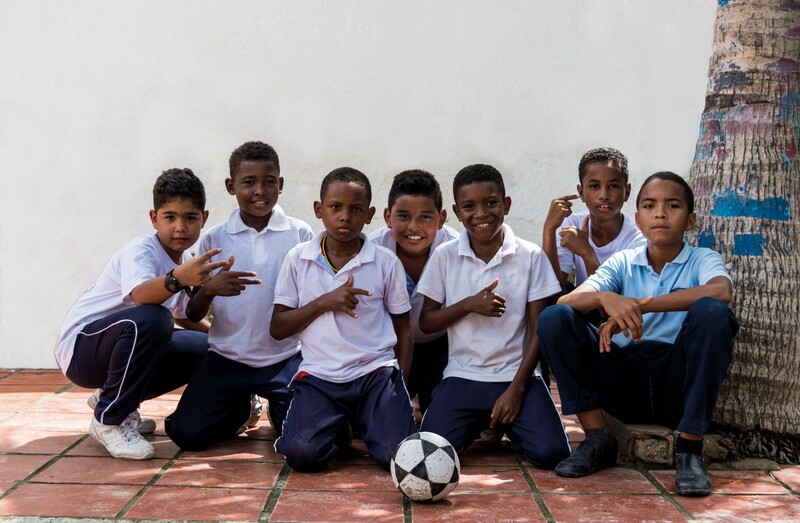 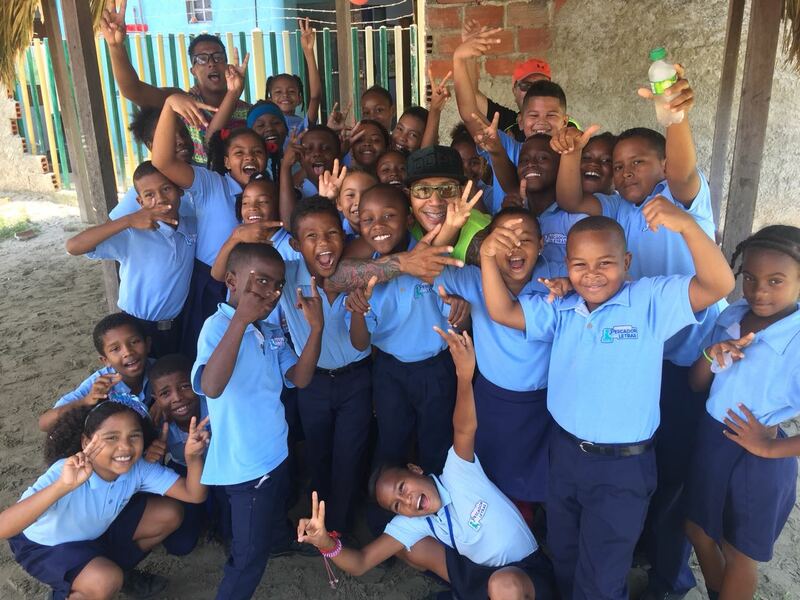 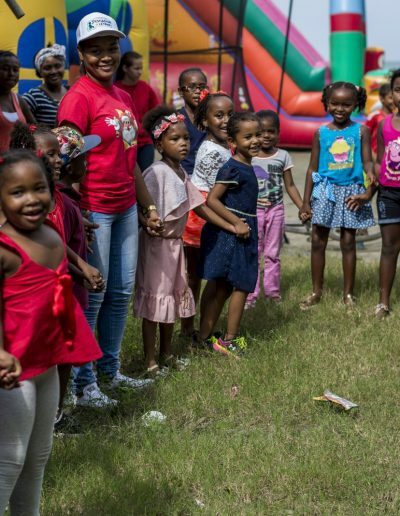 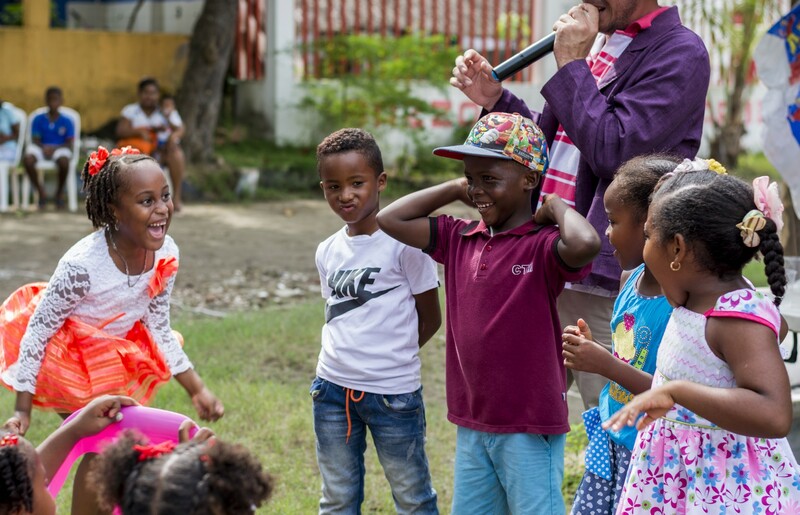 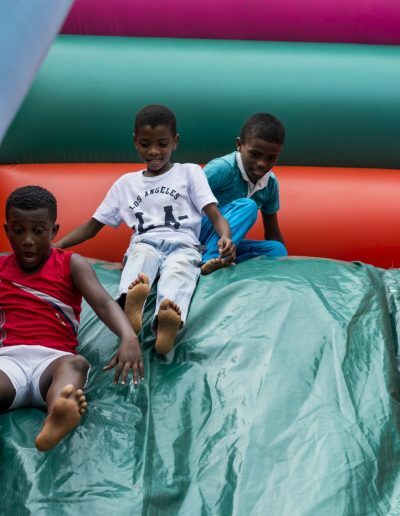 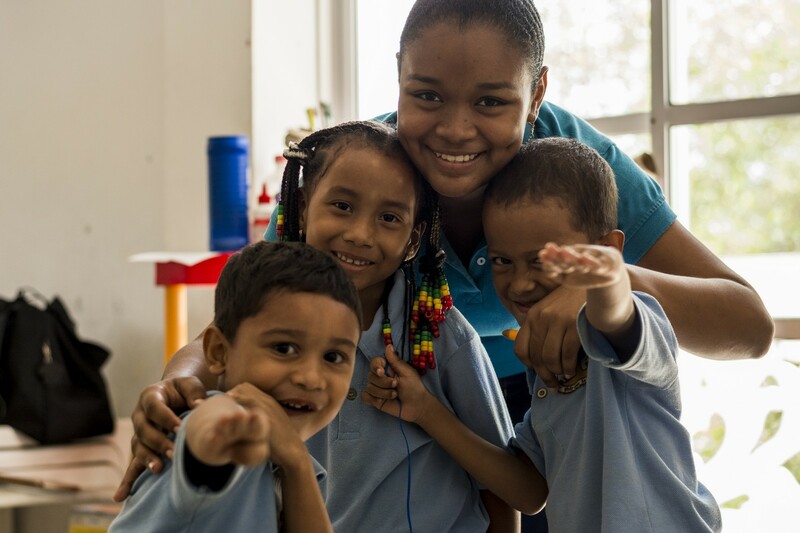 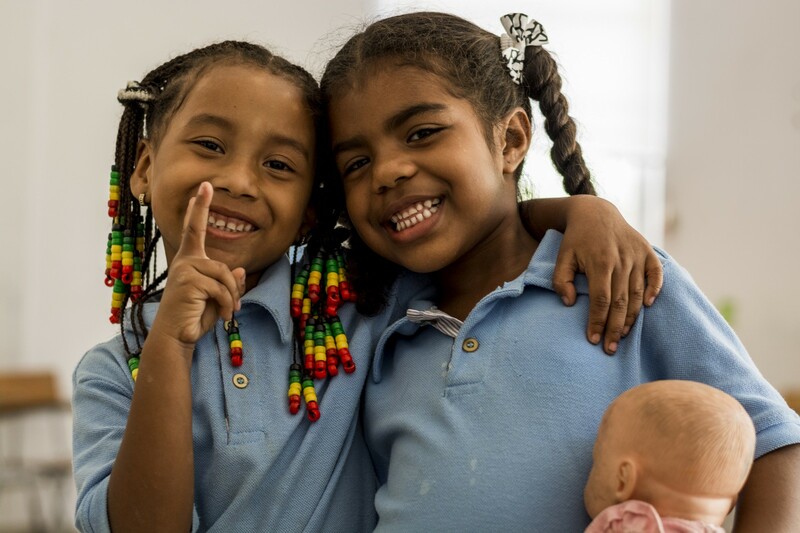 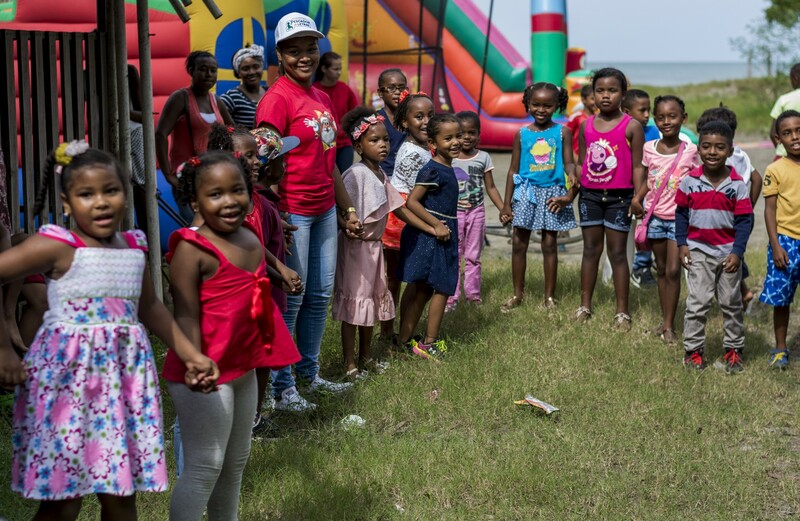 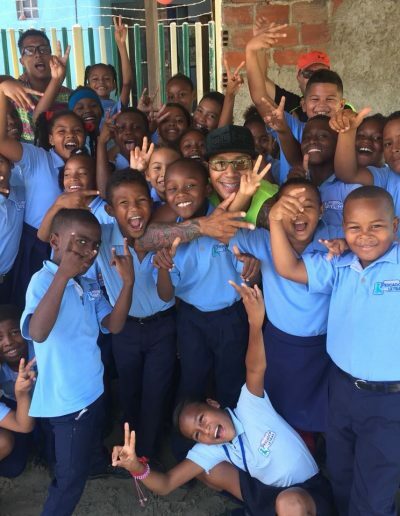 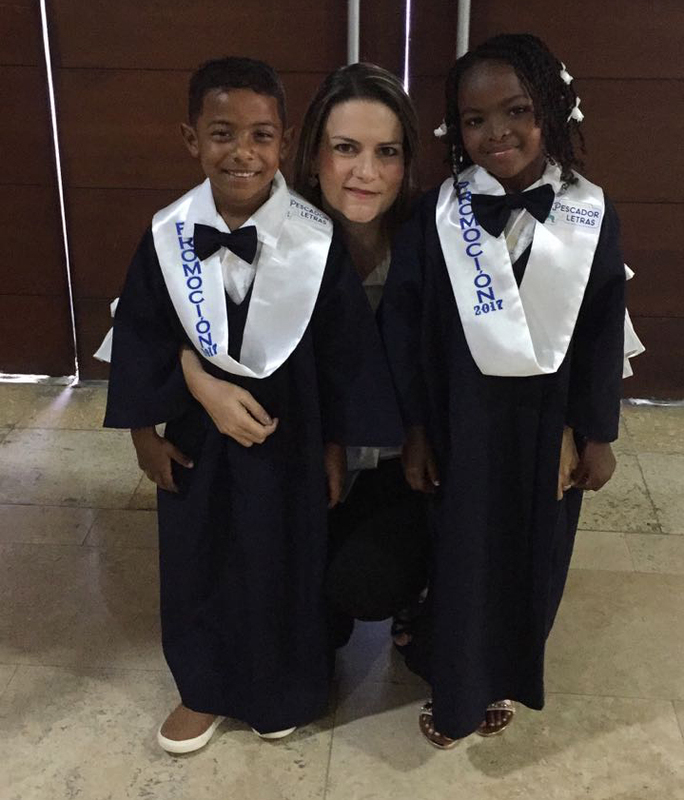 The children of La Boquilla, between 3 and 12 years old, are truly at the heart of our foundation, which, through educating and supporting the youngest members, helps to increase opportunities in this marginalized neighborhood. 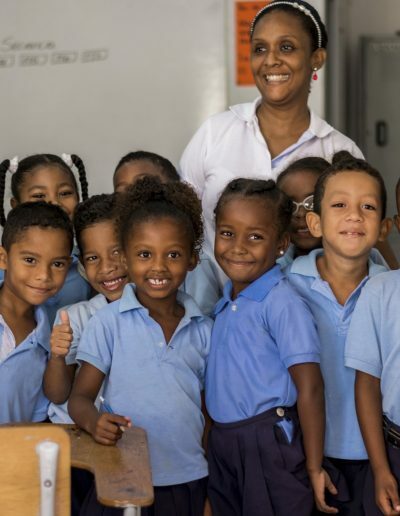 With Fundación Pescador de Letras (Fisherman of Letters) we cast our line towards a new generation, by offering options for formal, value-based education, as well as intellectual, psychological and physical development programs aimed at improving quality of life, as well as the relationship and understanding of their surroundings. 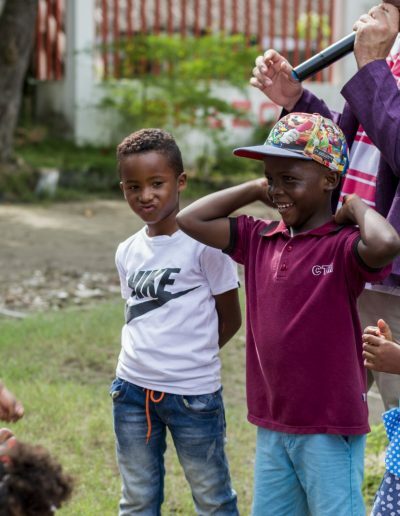 Opening our doors to disabled students, we are firm supporters of inclusive education, promoting respect for the region’s cultural and ethnic customs as well as conservation of the local environment. 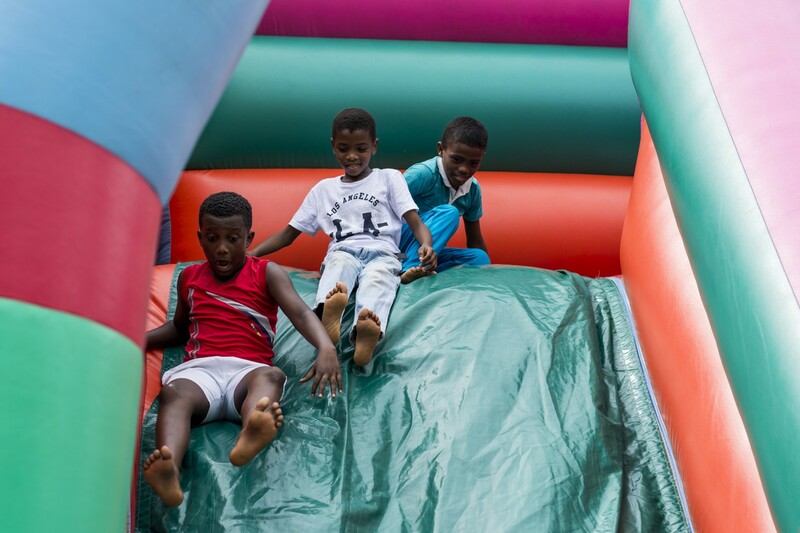 We also have a number of projects focused on children’s rights, working to combat domestic violence and promoting a harmonious environment within the community. 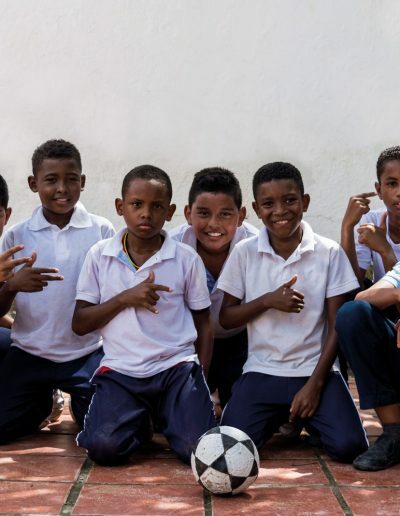 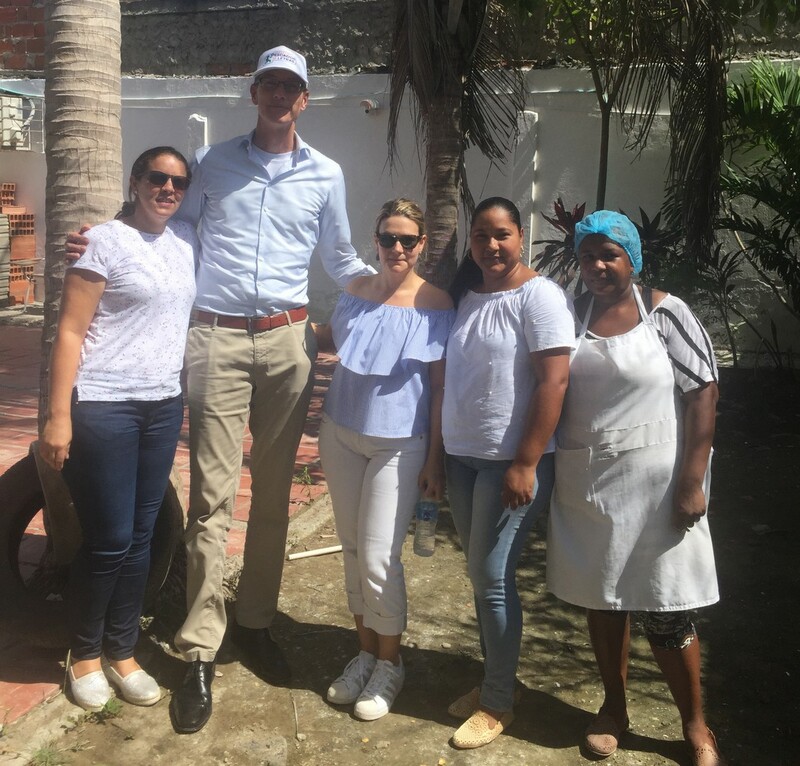 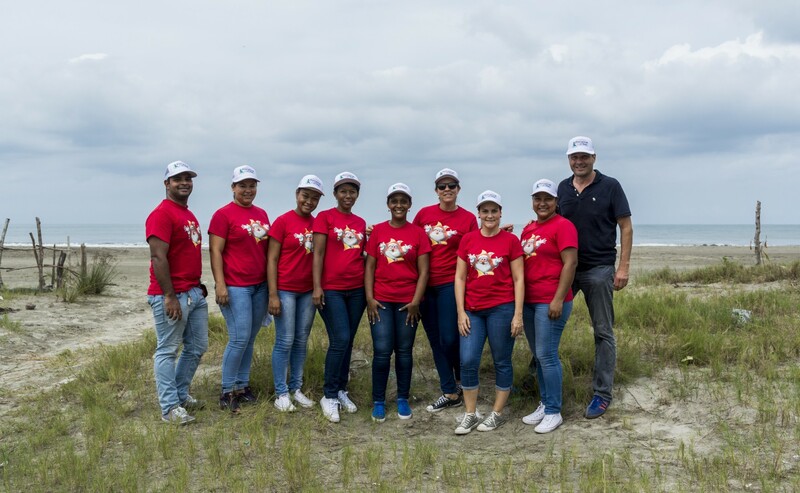 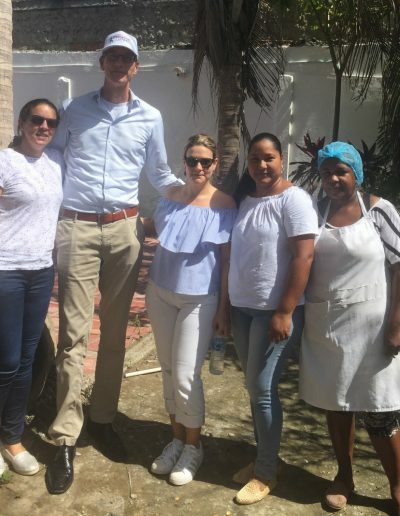 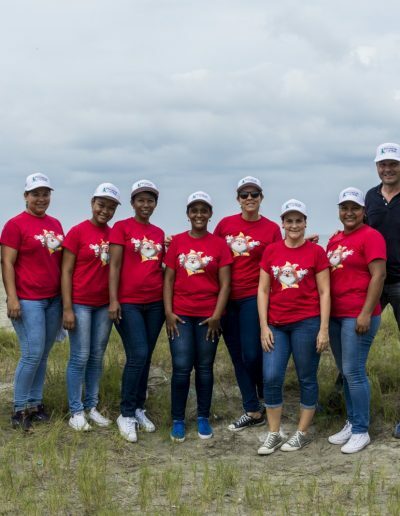 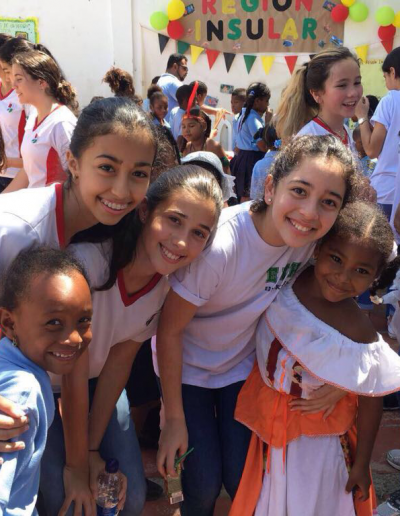 Fundación Pescador de Letras was founded by the Colombian-Dutch company Lure Media, whose members firmly believe in the need to create change in La Boquilla through capacity building and high-quality education for the area’s younger generation. 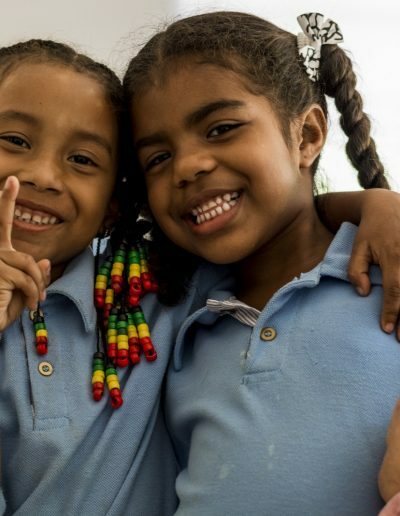 Traditional education: pre-school and primary school. 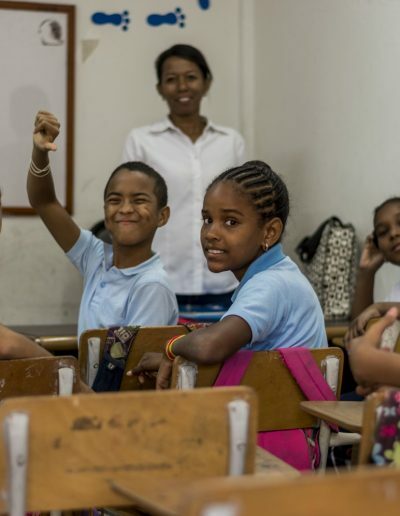 Complementary education: homework assistance, tutorials and support for entry to secondary education. 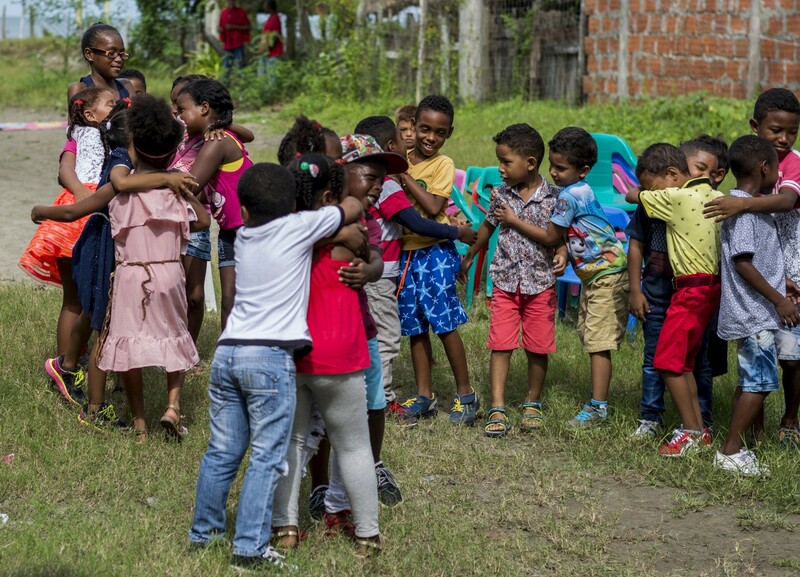 Special projects: food and nutrition, medical and psychological care, support local community leadership-training.